Learn about the living things under our care in East Texas. Here are the books you need. 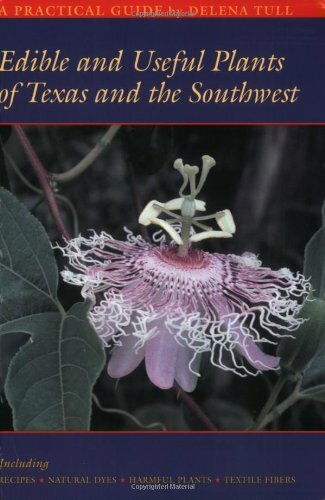 This is an excellent Texas tree book. 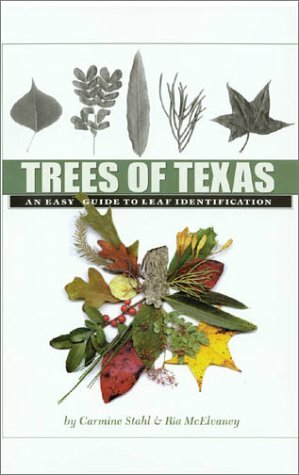 It is organized by leaf shape, so if you can get a close enough look at a leaf on the tree, or on the ground below the tree in winter, then you can find the name of any tree in East Texas. 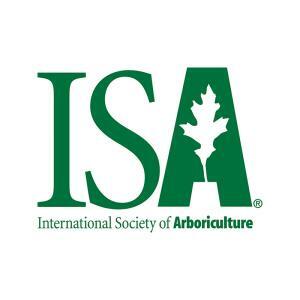 You will also learn to distinguish similar leaf shapes simply by using the book! 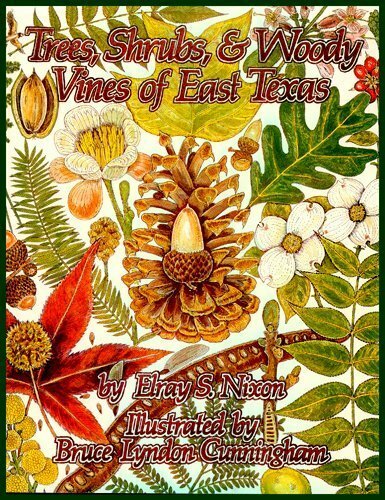 I also learned from this book that there are approximately 110 species of tree naturally occurring in East Texas. Very interesting and very possible to learn to recognize them all. 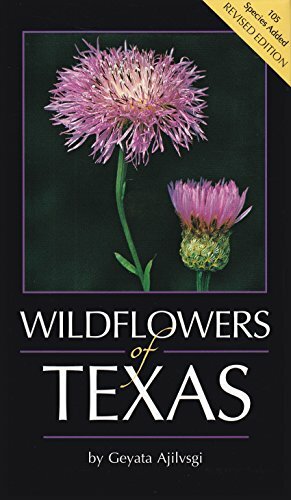 This book is the best wildflower ID book I have found for learning common wildflowers around East Texas. It is organized primarily by the color of the wildflower, which makes it easy to find the flower you are looking for, and to learn the names of other flowers along the way. A good general purpose book for encouraging specific kinds of wildlife on your property by creating habitat. 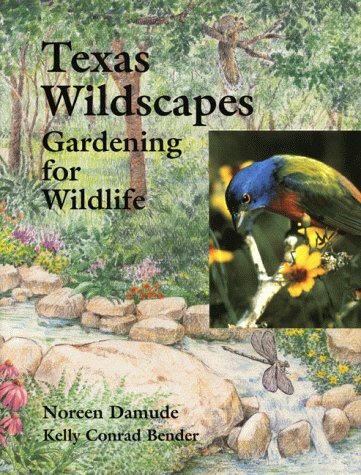 This book gives excellence guidance for attracting birds and hummingbirds, butterflies, and pollinators by planting appropriate native plants. The appendix at the book gives extensive detailed information on specific native plants and their value to wildlife. 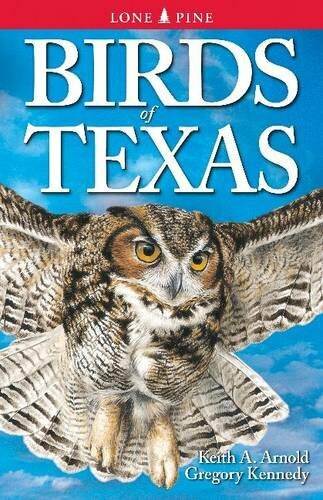 This book is really great for learning the birds in East Texas. It is organized by bird family, so once you loosely recognize the type of bird you are looking at, for instance, a hawk, or a waterbird, or a sparrow, then either the back cover or a visual table of contents points you to the right section. It has very accurate drawings and helpful range maps that help you quickly narrow down the possibilities, and once again, just by flipping through each section you will learn very useful information about the other birds in our area.